Brimley & Progress is a new condominium development currently in pre-construction at 1600 Brimley Road in Toronto, Ontario by Atria Development Corporation and designed by A & Architects. 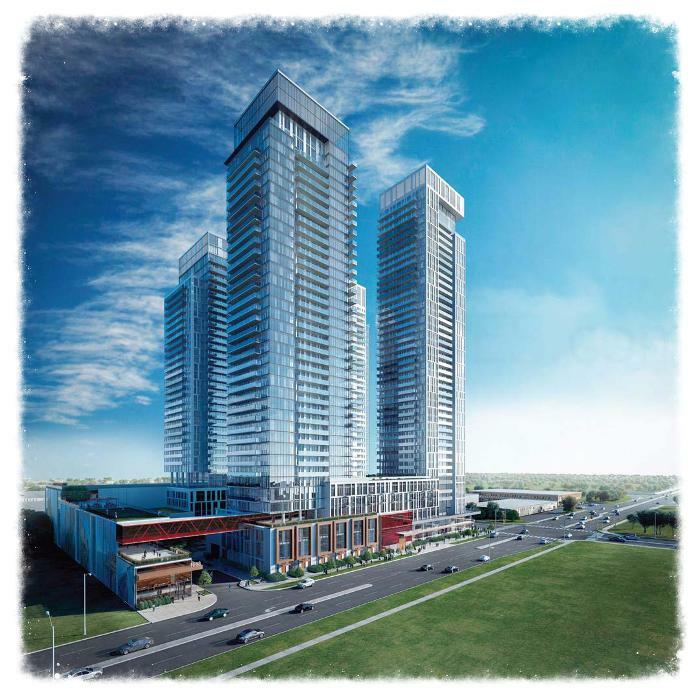 Brimley & Progress Towers is a proposed mixed-use residential development consisting of four towers of 34, 34, 41 and 44 storeys in height located at Brimley Road and Progress Avenue and is across the street from the Scarborough Town Centre. This development site is on 4.4 acres and is within walking distance to the TTC Scarborough Centre Station and is also located close to the Highway 401 which is about a few hundred metres to the north. There are 1,591 residential units in total proposed with retail use space. There are green roofs proposed throughout the proposed building located on the rooftops and amenity levels. There will be above-grade parking as well as underground parking and will include indoor and outdoor amenities. Amenities proposed include a pool, gym, rooftop patios and BBQ area. There is also indoor and outdoor daycare facilities on site. Tower 1 will be 34 storeys (109 metres) in height with 3,283 square feet of retail use space and 363 residential suites. There will be 499 vehicular parking spaces proposed as well as 274 bicycle storage lockers proposed. Tower 2 will also be 34 storeys (109 metres) in height with 5,823 square feet of retail use space and 331 residential suites. There will be 577 vehicular parking spaces proposed as well as 712 bicycle storage lockers proposed. Tower 3 will be 41 storeys (125 metres) in height with 2,411 square feet of retail use space and 422 residential suites. There will be 182 vehicular parking spaces proposed as well as 140 bicycle storage lockers proposed. Finally, tower 4 will be 44 storeys (136.80 metres) in height with 8,364 square feet of retail use space and 475 residential suites. There will be 165 vehicular parking spaces proposed as well as 356 bicycle storage lockers proposed. Total dwelling units is therefore 1,591 and total parking spaces is 1,423. Total retail and daycare component is about 20,000 square feet. The Brimley & Progress Condos is located close to all amenities with the Scarborough Town Centre being situated across the street which has a GoodLife Fitness, a Real Canadian Superstore, a YMCA, a Walmart, shops and retail and restaurants as well as a Cineplex Cinemas. 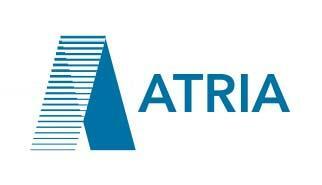 Register with us today for more information on the Brimley and Progress Condos by Atria Development Corporation! 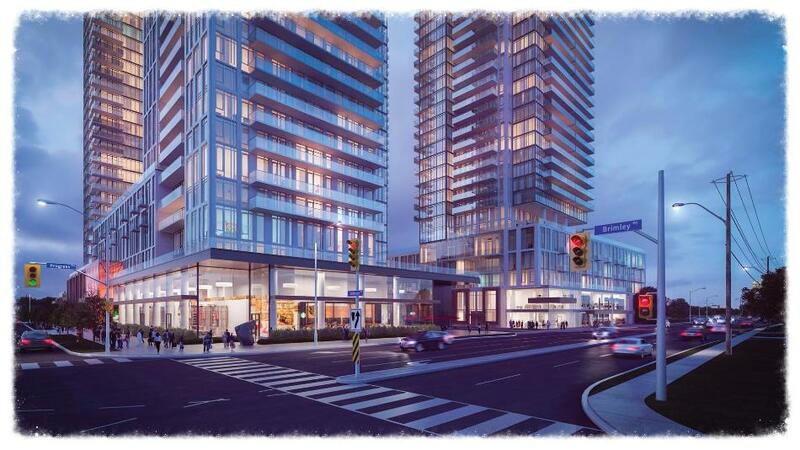 For more information, please register today for the Brimley & Progress Condos.